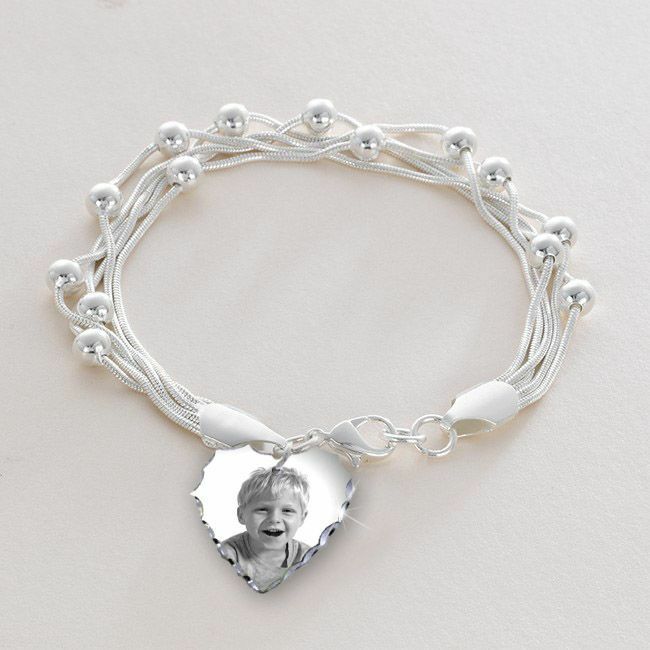 Personalised Bracelet with Permanent Image Photo Charm and Engraving on the Reverse. Any photo printed on the front and your choice of words on the back of the photo charm. Heart or Round Shaped Charm. A unique combination of interwoven chains with round beads for the bracelet. Perfect for a woman or an older girl. Express Delivery is not available on this item. Please allow a full 7 days from payment to dispatch. 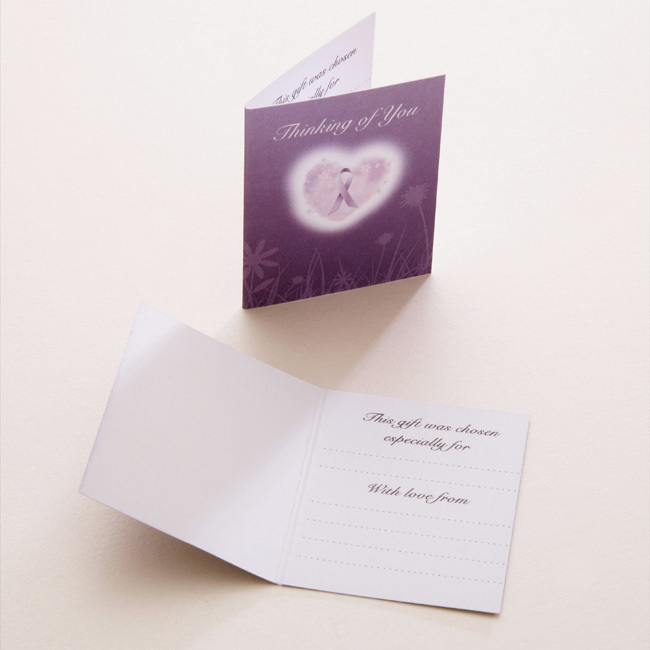 YOUR PHOTO WILL BE PRINTED INTO THE METAL SURFACE OF THE HEART INSERT BY THE SUBLIMATION PROCESS! 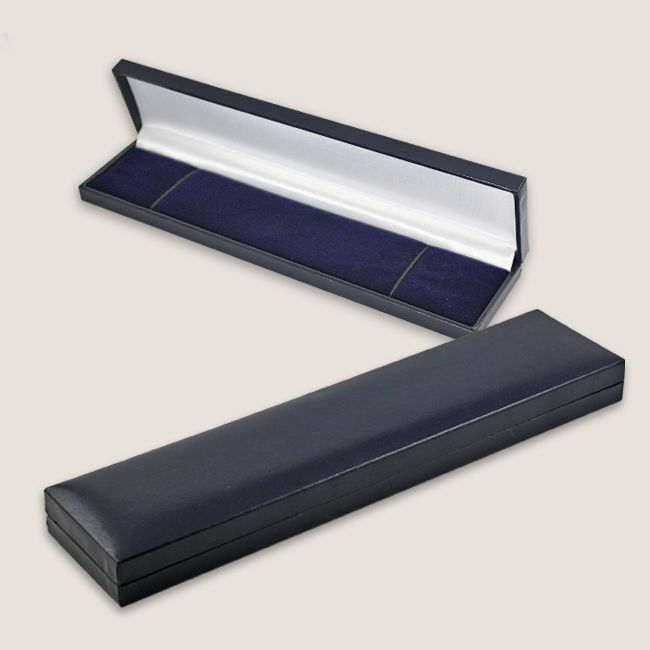 Comes packaged in the hinged gift box as shown. Delivery: Standard delivery only is available on this item i.e. Next day delivery is not available as we need extra time to make these.